Does the Bible say "worry only about the big things"? No, it says worry about nothing. 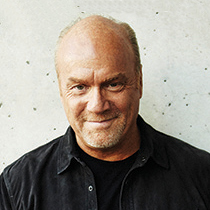 Pastor Greg Laurie shows us the prescription for a worry-free life.